LinkTool Group’s quality control standards are a driving force behind all of our manufacturing processes. All of our processes are 100% implemented by ISO Tool Quality System. 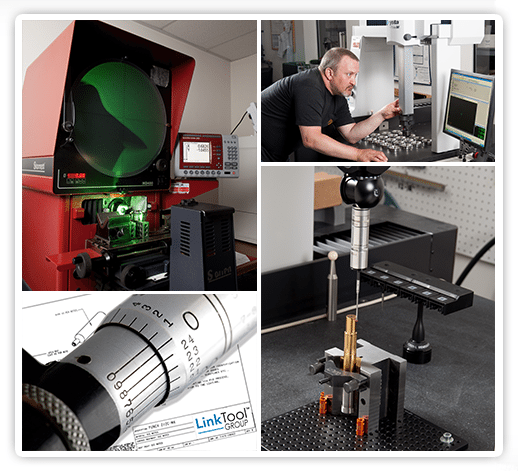 LinkTool Group is fully supported by a laboratory equipped with sophisticated testing instruments to meet the needs and requirements of world class manufacturers. LinkTool Lab is accredited as an A2LA and Nadcap lab. Third party reports can be requested.